Finnish Game Jam will celebrate the 10th Global Game Jam in January with jamming locations all over Finland! We have now opened the registration for many new locations. 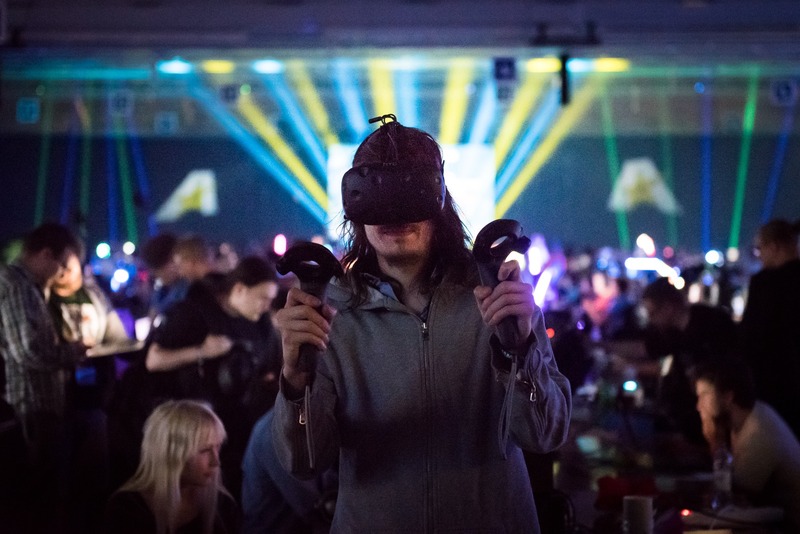 #FGJX will include more than 20 locations, including sites focused on larp, VR and board games. Choose your favorite! See all updates about #FGJX from our web page and from Facebook. Six new games were born during last weekend in the Quantum Game Jam 2017. 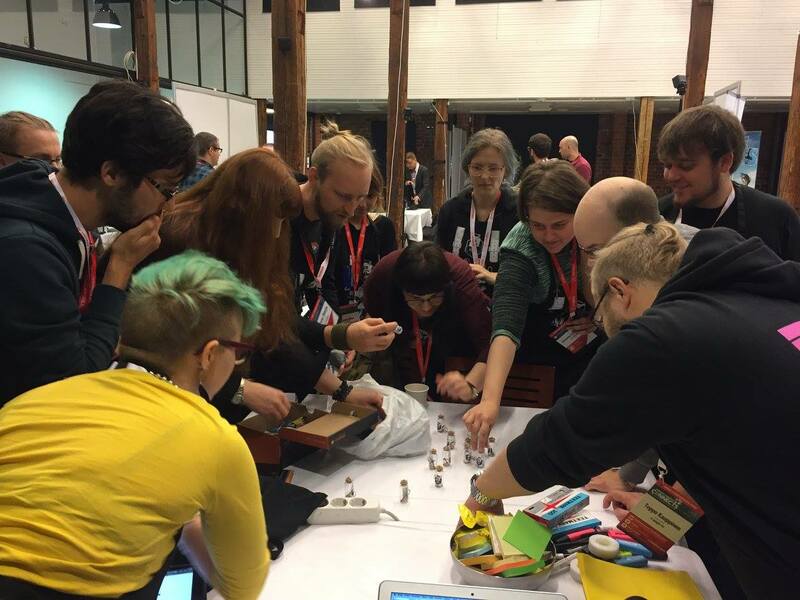 In the jam organized already for the fourth time by Finnish Game Jam and University of Turku, scientists and game makers worked together to create games that help quantum physics to solve scientific problems and build intuition of quantum phenomena. The teams had three themes to choose from: ‘Quantum Blackbox Reborn’, ‘Riding a Beam of Light’ and ‘Watching the Quantum’. Check and download the games from the jam’s Itch page. #quantumjam is back on December 8th-10th! Quantum Game Jam is a game jam that brings together scientists and game makers to create games that help quantum physics to solve scientific problems and build intuition of quantum phenomena. Quantum Game Jam is organized in collaboration with Finnish Game Jam and University of Turku. Quantum Game Jam 2017 is an online jam, but you are free to organize your own site and invite jammers to join jamming with you! 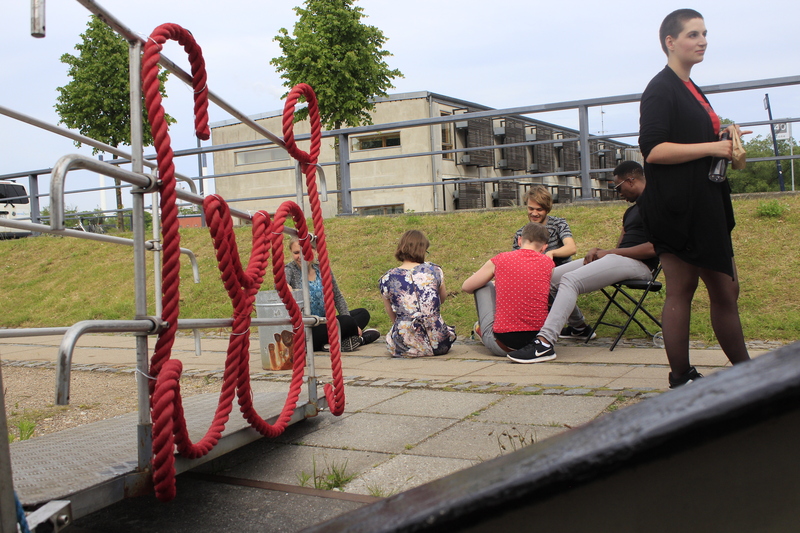 You can also join a physical location in Turku, Finland – join and register to this location at Eventbrite! We have a Discord channel for all participants to chat and find team members. Join here: https://discord.gg/Za4N5DZ. Show your friends on Facebook that you are going to jam with us at https://www.facebook.com/events/1649396141757438/. The theme(s) of the Quantum Game Jam 2017 will be released on Friday of the jam weekend. Follow announcements on our Facebook event and Discord. Quantum Game Jam also offers *black box*, a tool for creating crowdsourcing game projects for quantum physics. Join the Discord server or Facebook event for more information! In January 2018, Finland is celebrating the 10th Global Game Jam with various #FGJX locations! The registration for the first 11 #FGJX sites has now opened at http://finnishgamejam.eventbrite.com! Each location has their own registration. If you cannot find your favorite location yet, do not despair, as we will still be adding new locations! Pocket Jam #2 games are out! For the second time, Finnish Game Jam in collaboration with Pocket Gamer organized a game jam in the midst of the Pocket Gamer Connects conference in Helsinki. In less than 30 hours, 11 games were made by 40 participants. Pocket Gamer picked three winning games from the batch: Fate in Humanity (1st place), Bardhalla (2nd place) and Plan Love from Outer Space (3rd place). 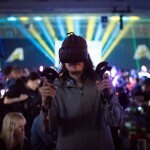 The winners get to showcase their games at Pocket Gamer Connects London. We also teamed up with Nordic Game Jam, and will send the Fate in Humanity team to Nordic Game Jam 2018. 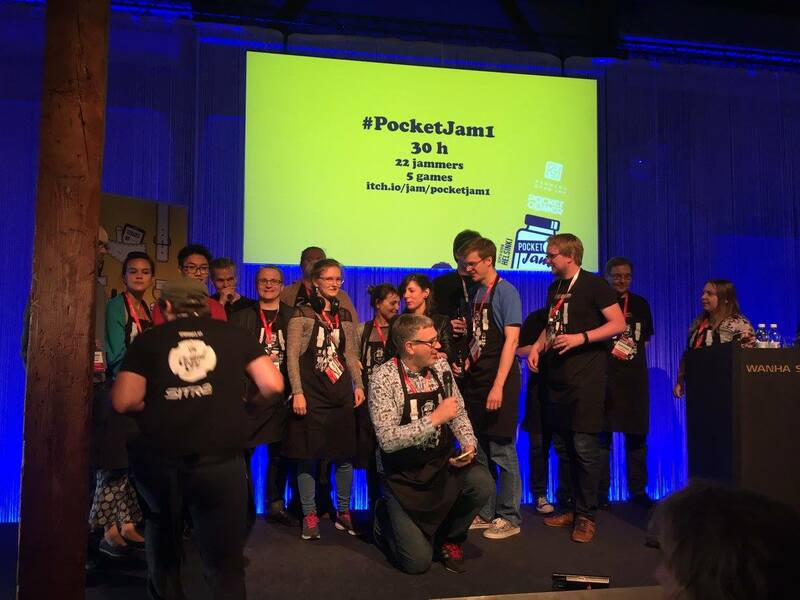 In collaboration with Pocket Gamer, Finnish Game Jam ry brings jamming to the mobile game conference Pocket Gamer Connects Helsinki 2017 on September 19th-20th! 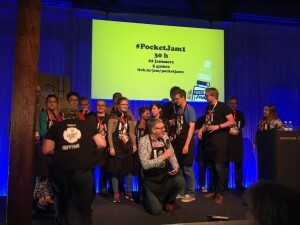 The Pocket Jam is run now for the second time at the heart of the conference. We expect to see a lot of bite sized mobile games – but you can always choose your own platform and technology. Register now before the tickets run out! See more information on the Facebook event page. ASM Game Jam was once again successfully held in the heart of the Assembly Computer Festival, Assembly Summer 2017. Thank you to all participants and of course to Assembly for having us! The theme for the jam was “25” to celebrate the 25th summer event of Assembly. Altogether 29 participants created 13 games – see the compilation video below, and check all the game projects from https://itch.io/jam/asm-game-jam-2017! As Assembly Summer approaches, so does ASM Game Jam! 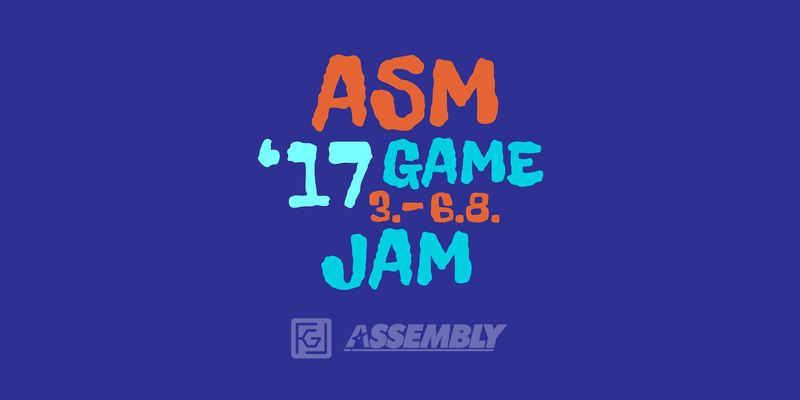 ASM Game Jam will be arranged already for the fifth time this year. Happening at the core of one of the biggest demoscene events, the jammers have the possibility to create games in great company while enjoying the unique atmosphere and program of the 25th Assembly Summer event! Jammer tickets are still available today, so act fast if you want to join! If you already have a ticket to Assembly Summer 2017, you can register for free to relocate to the jam table. Buy your ticket on Eventbrite and follow the latest updates on the Facebook event page. 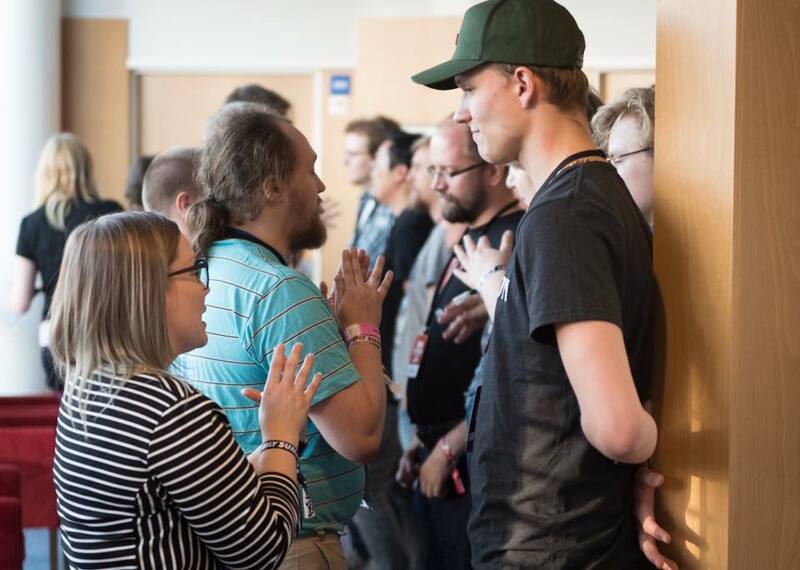 As a part of our scholarship program, Finnish Game Jam sent Ludwig Sandbacka and Elie Abraham to the Lyst Game Jam (DK) to represent the Finnish jamming scene. Here is Ludwig’s report about the wonderful jam.